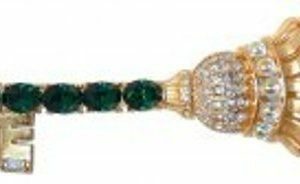 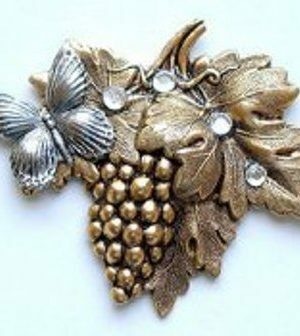 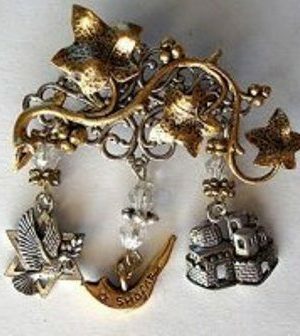 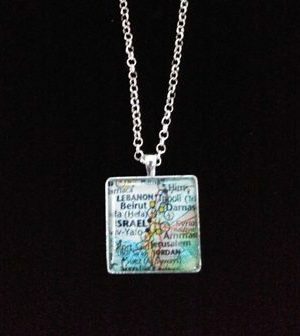 We offer a large selection of inspirational jewelry. 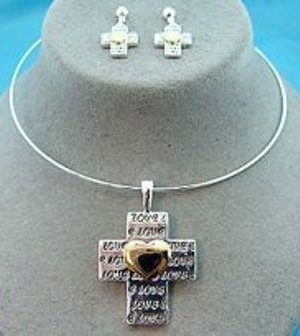 Every item comes on a card and is gift boxed. 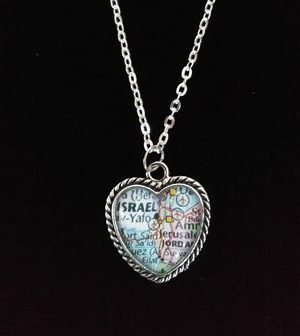 Each item is given a scripture verse. 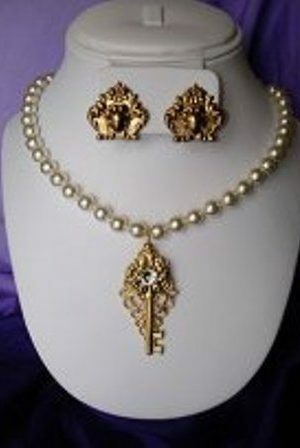 We hope you enjoy your purchase and look forward to hearing from you. 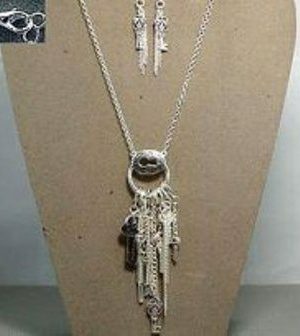 Every jewelry item comes with a 30 day guarantee. 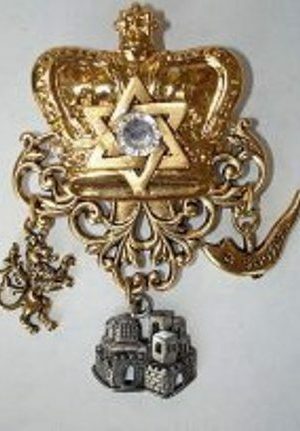 1 1/4″ Square Israel Pendant 22″ Chain K.S. 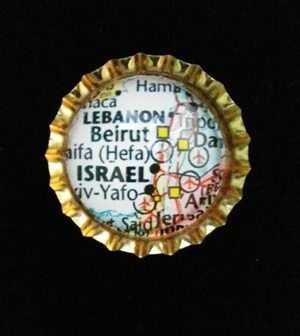 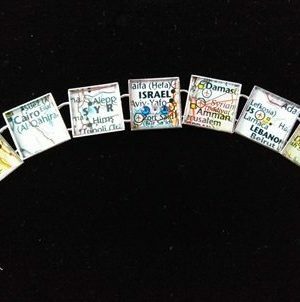 1″ Bottle Cap Israel Map Magnet K.S. 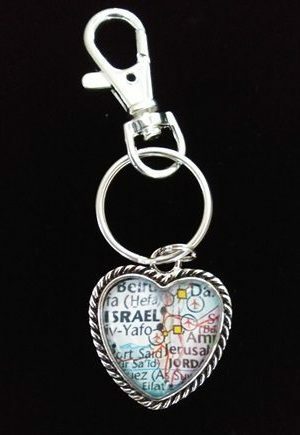 1″ Heart Israel Key Chain K.S. 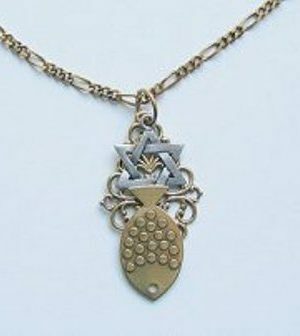 1″ Heart Israel Pendant 22″ Chain K.S. 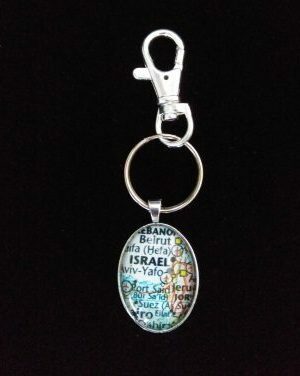 1″ Oval Silver Israel Keychain K.S. 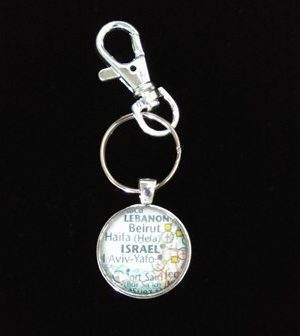 1″ Round Silver Israel Key chain K.S. 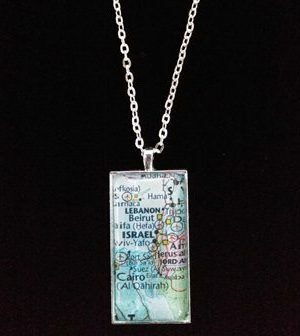 1″ x 2″ Rectangle Israel Pendant 22″ Chain K.S.